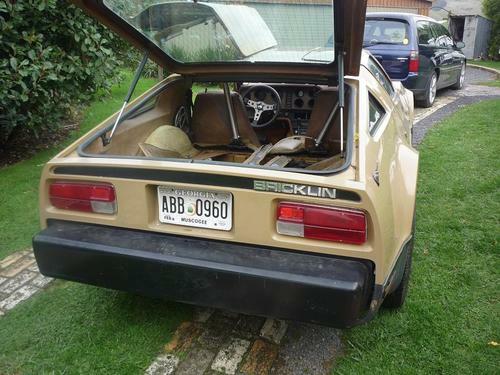 Bricklin SV-1's VIN's : 2250 , 2268 , 368 , 107, 1150, and Bricklin stock car racer. 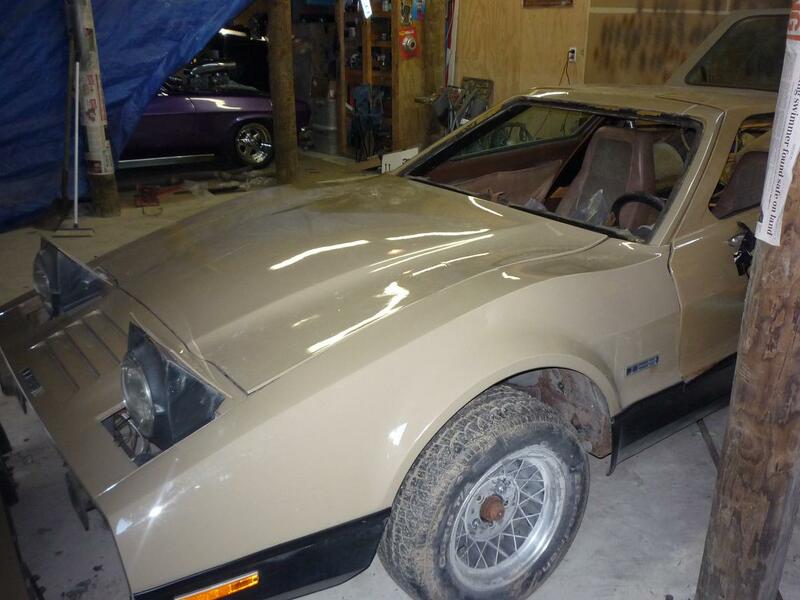 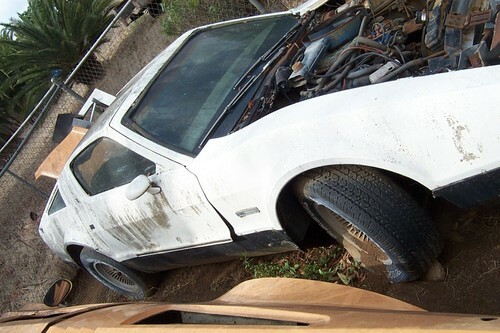 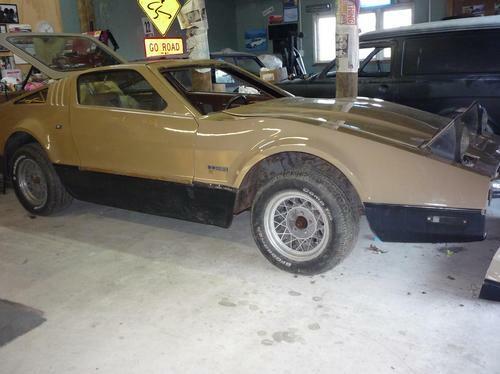 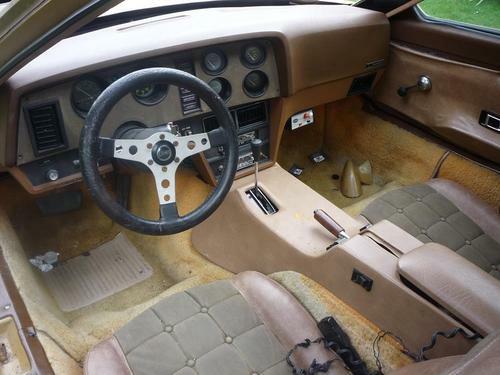 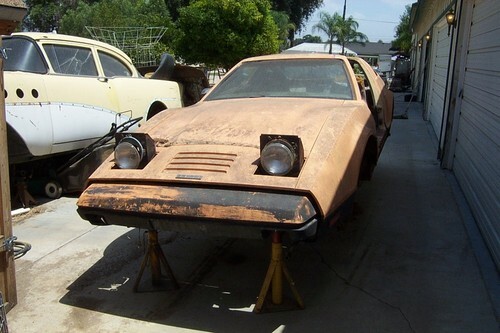 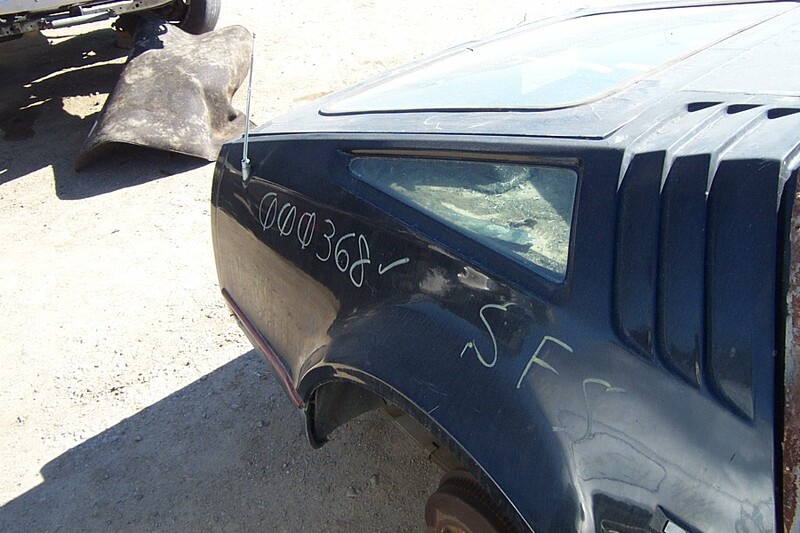 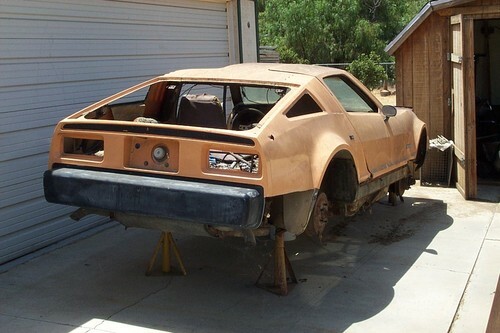 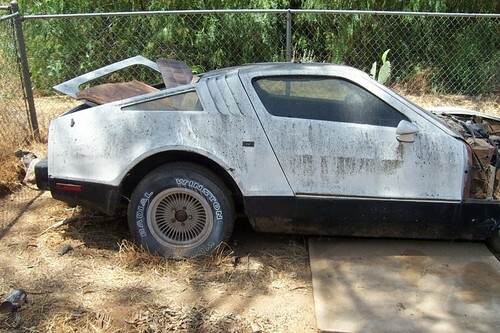 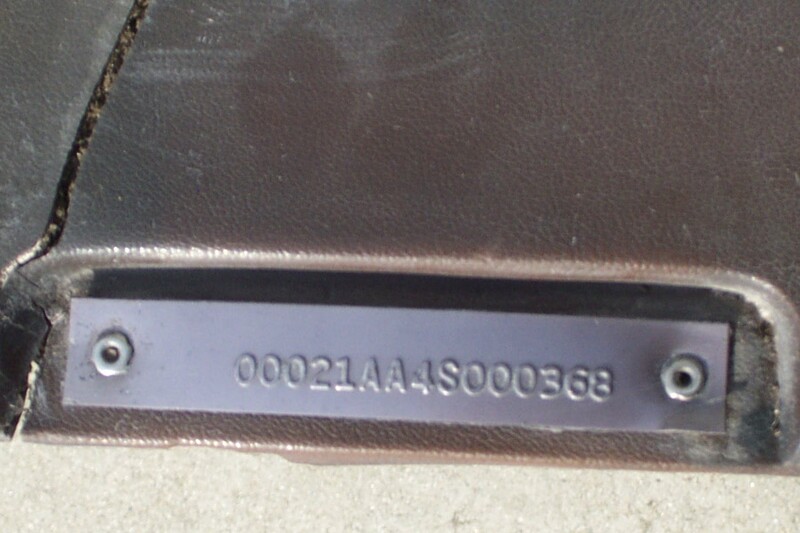 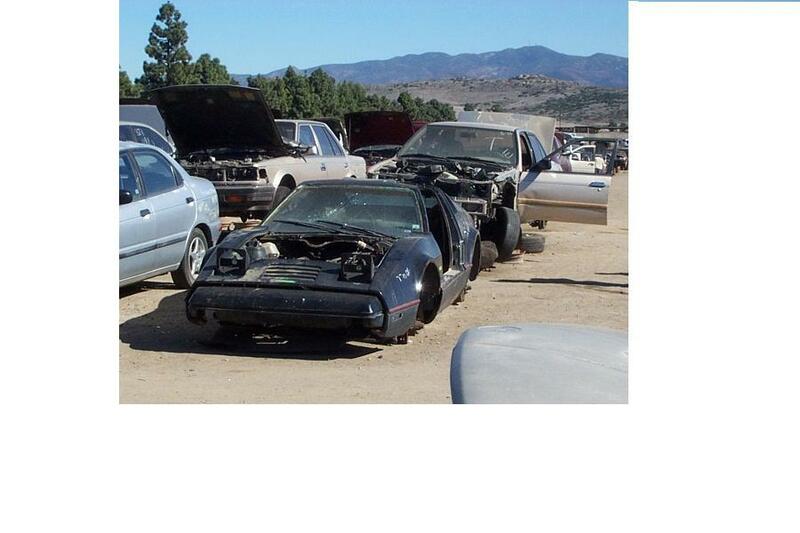 VIN 1150 was reported to be a low miles Bricklin. 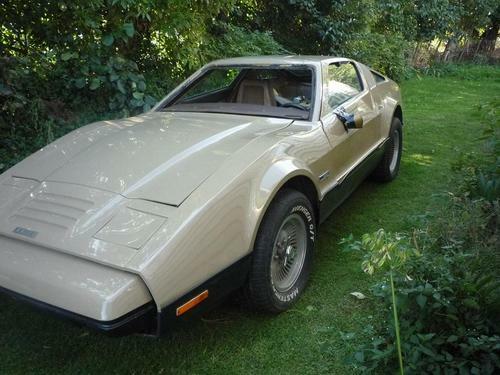 Via email I did try to persuade the owner(s) to not part out the Bricklin, sadly without success. 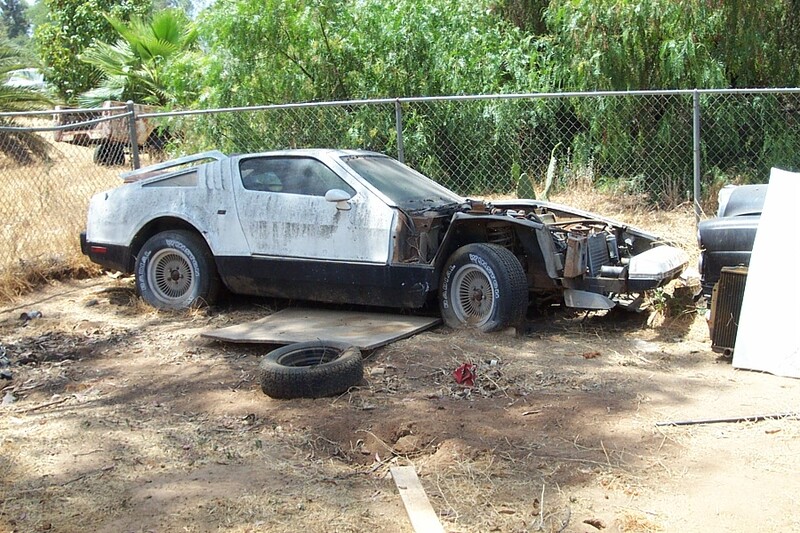 Bricklin stock car -1970's. Photo courtesy of: Paul Miller. 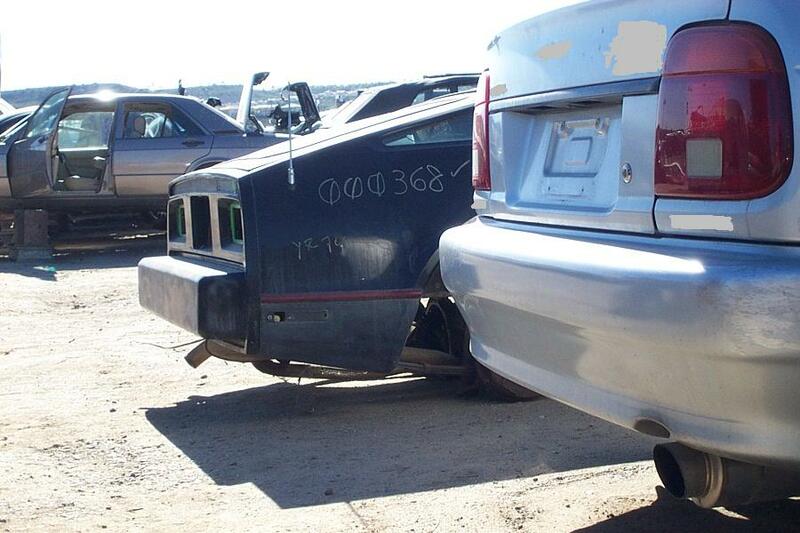 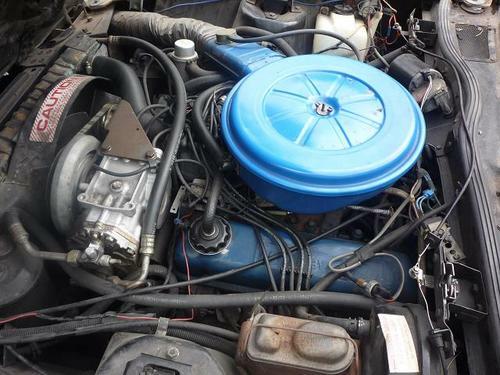 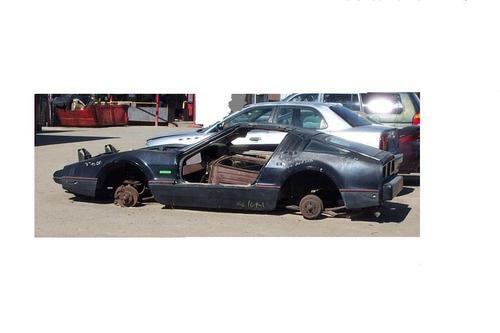 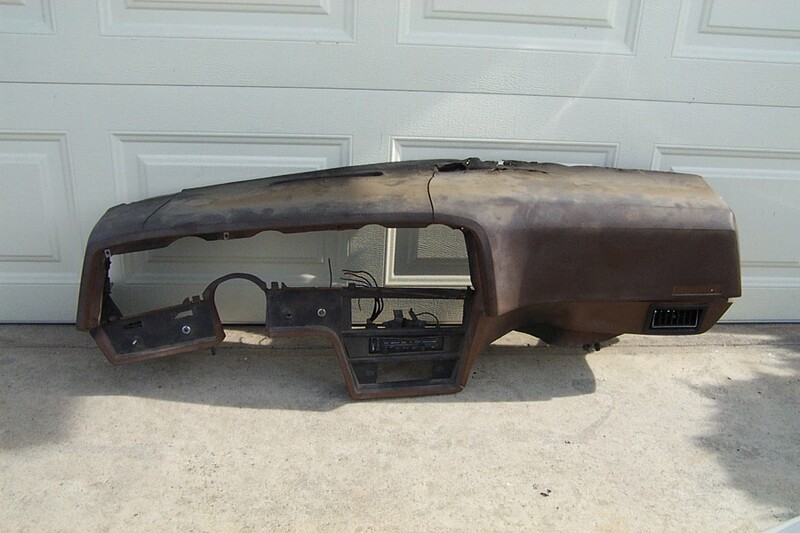 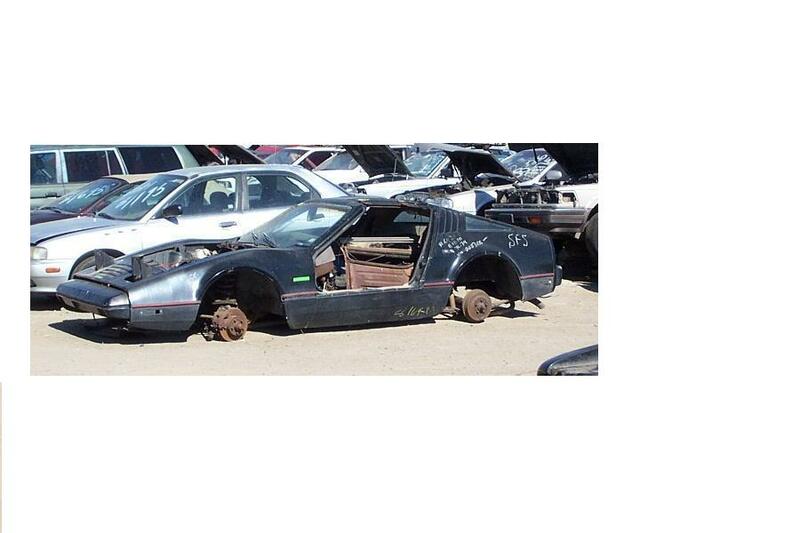 This car was reportedly assembled from parts in a junk yard. 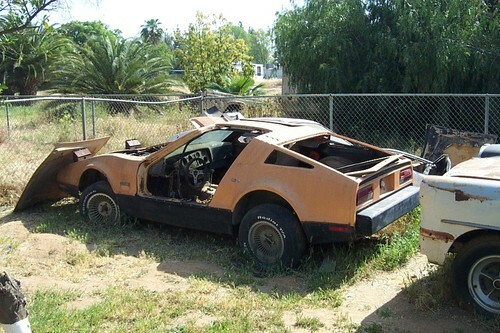 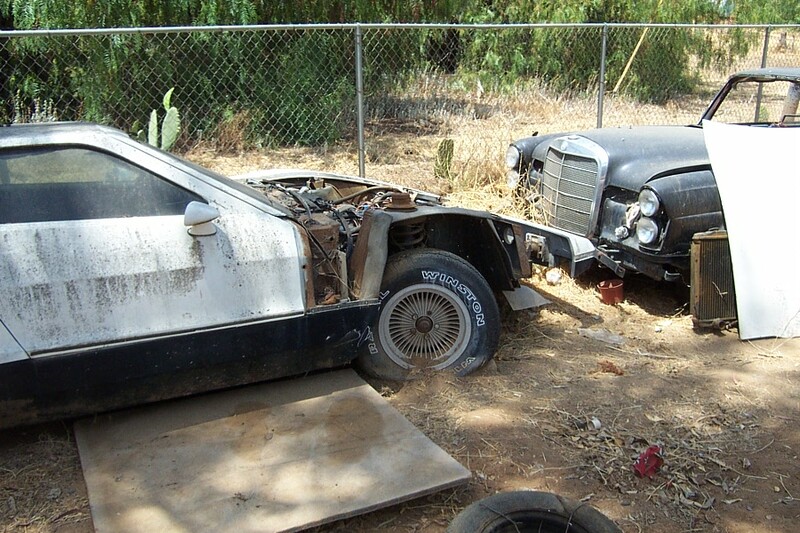 Unknown if the car was on a Bricklin frame, or if it ever had a Bricklin VIN. 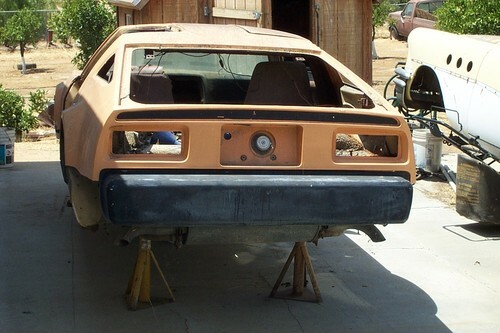 Note: Shortened front fenders. 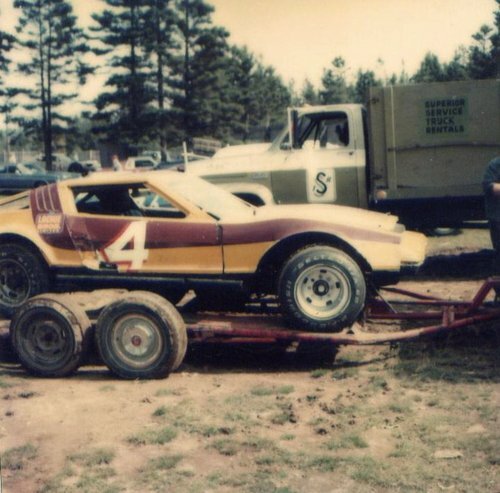 Bricklin stock car that was reportedly raced in the 1970's. 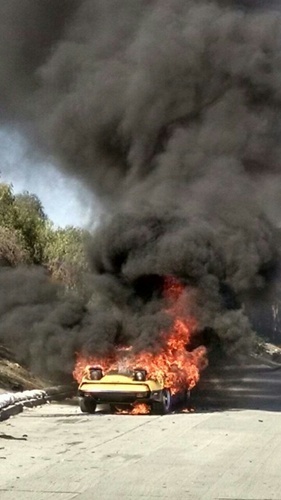 Photo courtesy of: Paul Miller. 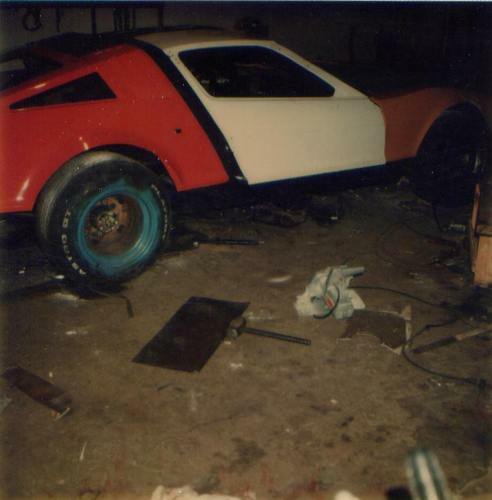 Bricklin stock car 1970's. 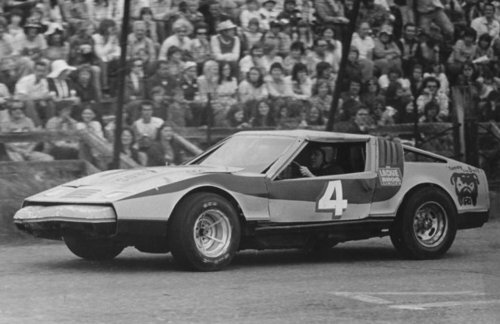 Photo courtesy of Bob Boudreau. Arranged via Thomas Fournier. 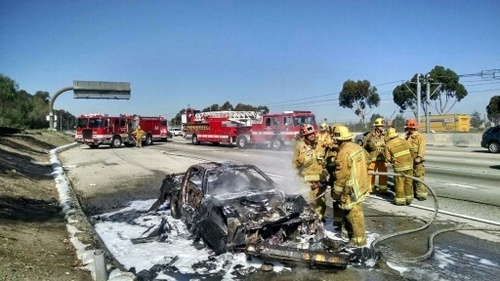 Bricklin VIN 107 on fire, 2015 . Originally built as a 1974 Suntan automatic, at the time of the fire VIN 107 had been customized and painted yellow. Fire almost out Bricklin VIN 107. 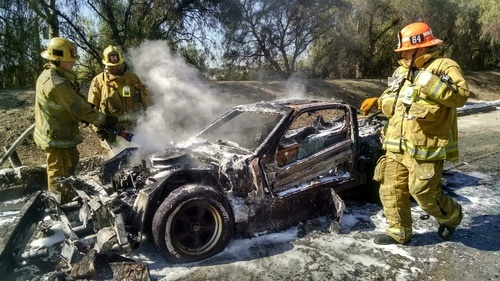 Fire almost out Bricklin VIN 107, 2nd photo.